Summer, 1947. Kate Herrick, a war widow, returns to her childhood home for a final visit before the house is sold. 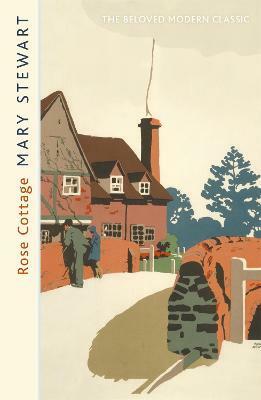 But Rose Cottage is not the idyllic paradise she remembers from her youth and someone has been there before her. As Kate uncovers an old secret that haunts the home she thought she knew, she is forced to confront a dark truth from her own past . . . Beyond the weedy garden with its riot of rose bushes, nothing had changed. And someone was crossing the bridge to approach the garden gate. Someone I knew well . . .